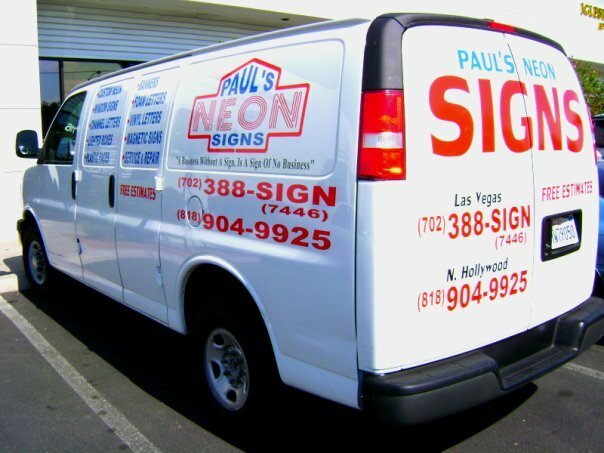 Paul's Neon Signs | We specialize in all kinds of neon, illuminated and non-illuminated signs. You're one stop sign shop! We specialize in all kinds of neon, illuminated and non-illuminated signs. Paul's Neon Signs has been in business since 1985. We are a full service sign shop. Family owned and operated, Over 40 years experience in the neon industry, Most competitive prices in town.